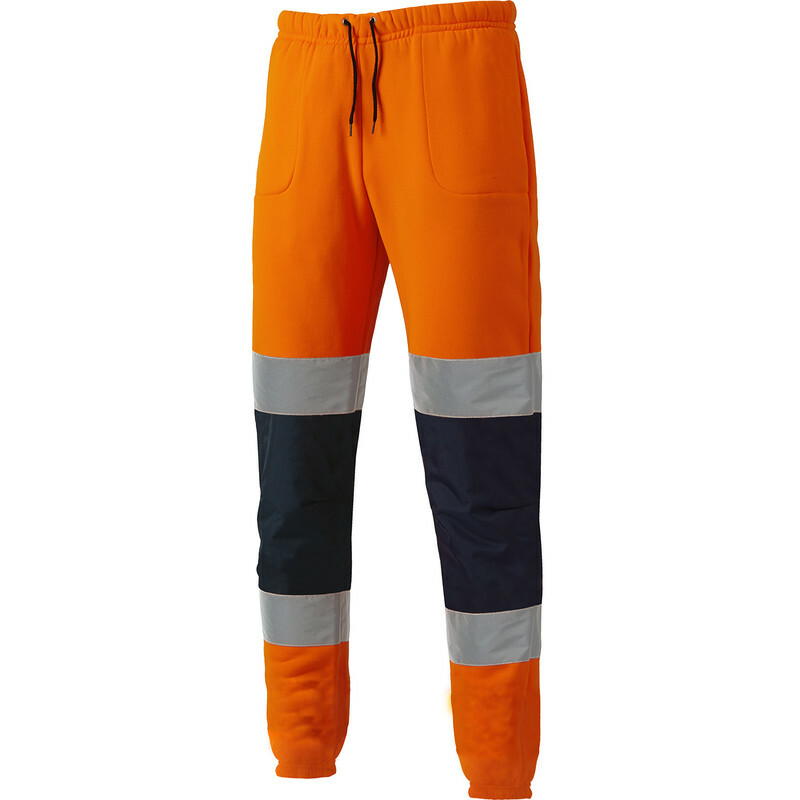 Dickies Two Tone High Vis Jogger Orange / Navy Large is rated 5.0 out of 5 by 1. Rated 5 out of 5 by Geotechnical guy from What I wanted, better than expected. Comfortable. Client needs all over Hi Vis, not just top, and these do the job. Cuffs at the ankles don't drag in the mud. Not that I'm much of an athlete, but these would be better than a dark tracksuit for someone who runs along roads.